In the Easter church scene at the end of the movie, “Chocolat”, young Father Henri passionately beseeches the congregation to do an about face in their exclusive treatment of others. The viewer witnesses the spiritual transformation as dour expressions change into smiles with the narrator’s words, “the parishioners felt a new sensation, a lightening of the spirit”. 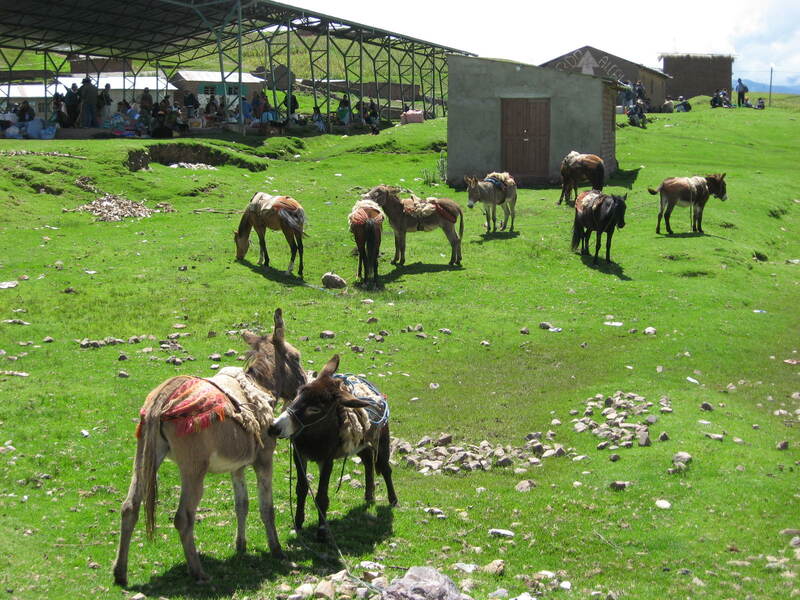 Directors of Productive Development have never figured out how to provide training in the rural communities. 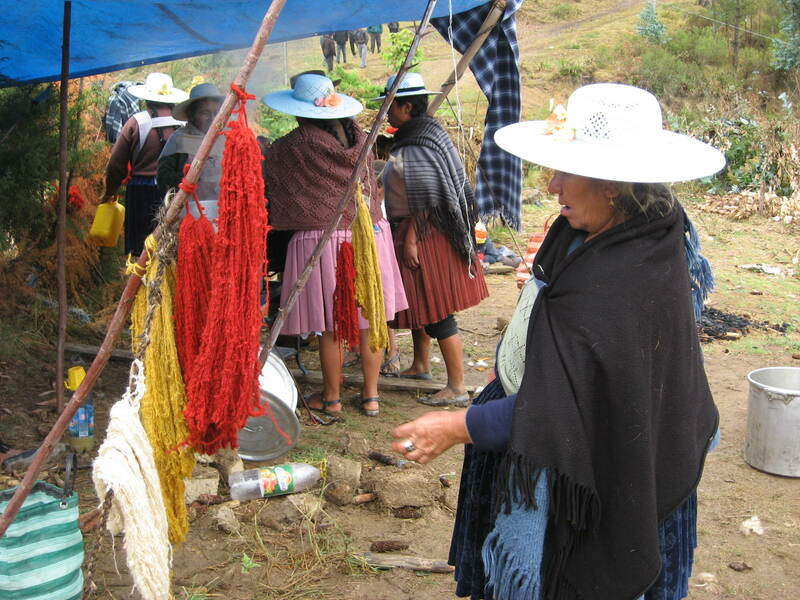 The last organized workshops were the natural dye workshops Doña Máxima and I provided to 5 communities in 2009, with the transportation costs paid out of the municipal budget. Doña Máxima had a 4 hour wait in Pucara before the “artesanía” was exhibited. She said there were only 4 exhibits of traditional weavings. One weaver displayed produce bags (costales), woven in contrasting stripes of natural wool without figures, and rarely seen today in the markets having been replaced by lightweight plastic gunny sacks. Also displayed were several blankets woven with synthetically dyed wool and no figures. 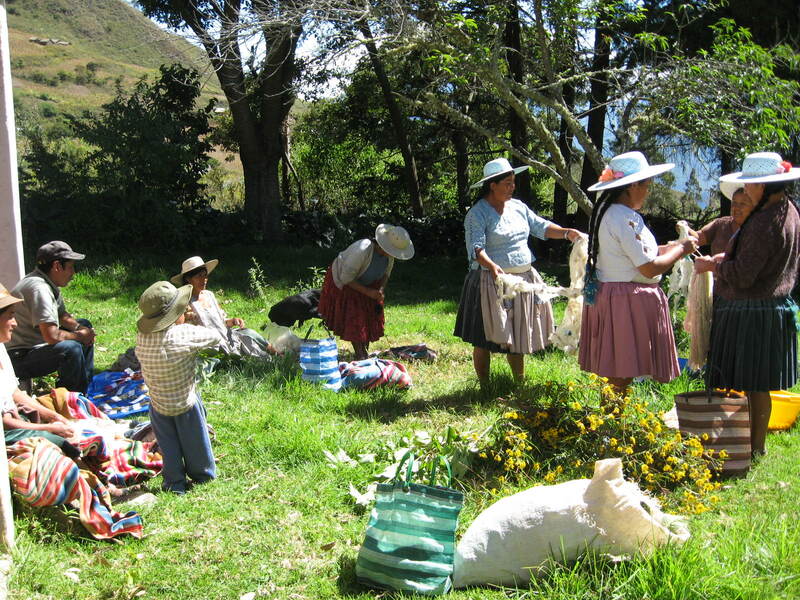 There were a few ch´uspas (shoulder bags) and other weavings with woven figures. One exhibit displayed a variety of crocheted and knitted items. 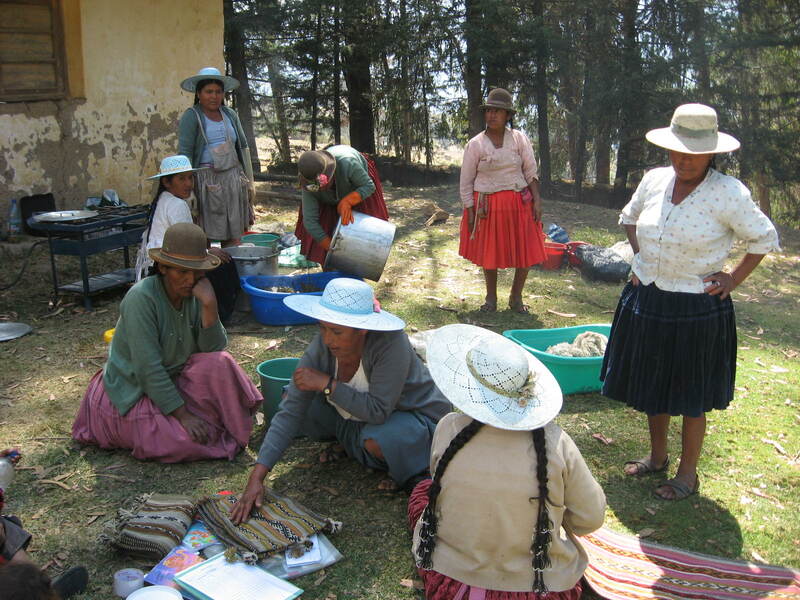 A number of women attending from the nearby mining community of K´uti, where we did 4 natural dye workshops in 2009, begged Doña Máxima for more workshops and to help them market their weavings. Over 4 years ago, Doña Máxima and I were told in a meeting at the Centro Sindical in Independencia that our help was not welcome and there would be no further collaboration with the municipal government. Along with their nonsensical discriminatory rhetoric the new female political authorities stated they would administer the natural dye workshops and market the weavings. 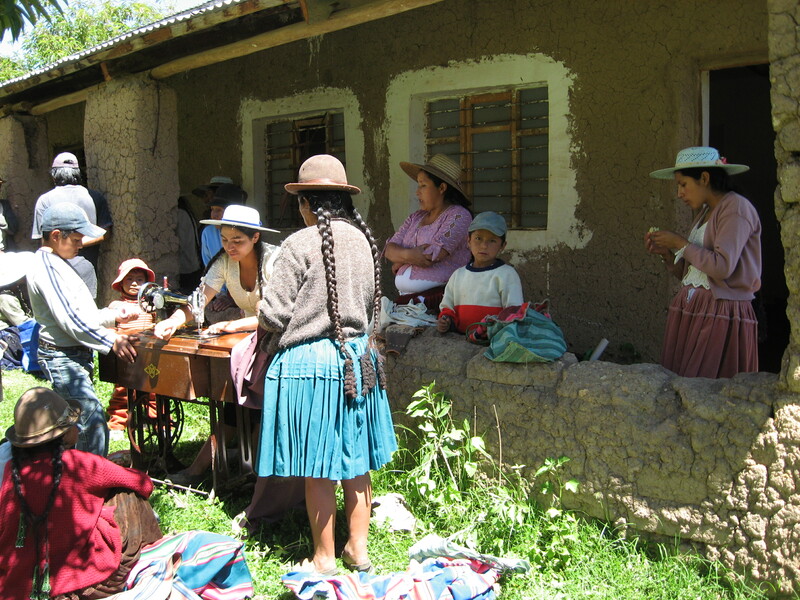 The experience was so humiliating that Doña Máxima and I have worked quietly from my house with the Huancarani weavers, the Club de Artesanas, and a few other weavers who at times have taken circuitous routes to my house hoping their arrival and departure would not be noted. Doña Máxima said curiosity motivated her to make the trip and she returned disappointed in the “artesanía” fair. 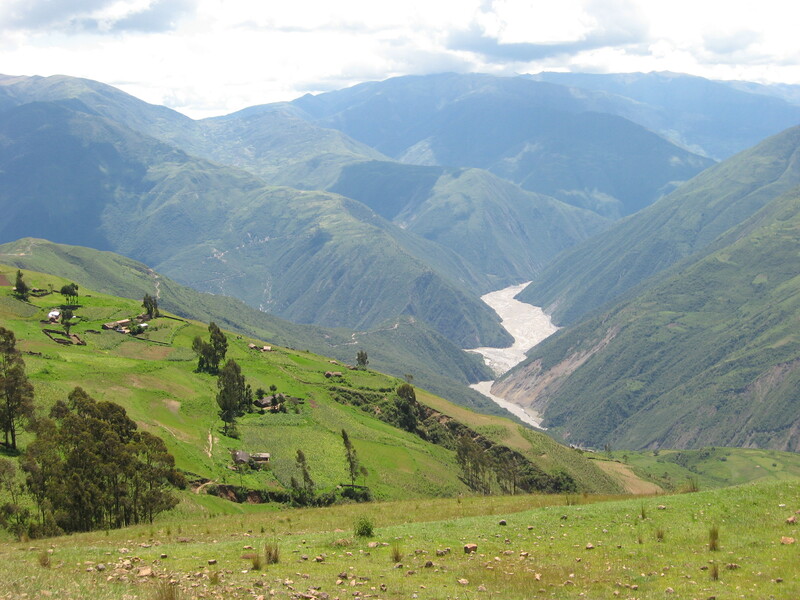 Following a quick dinner with her family she headed to a special meeting at the Centro Sindical which included the election of a new female President and Board to preside over the Organizations of Women in the rural communities of the municipality. The meeting ran from 8pm until noon on Saturday. The President stepping down lost her way early in her term and the negative path she chose did not encourage women to take ownership of the artesanía budget and program. No outcry for change was raised during her term, but her cronies were not among the newly elected female authorities. Listening to Doña Máxima, I sensed a kindling of hope and a lightening of the spirit. She hadn´t attended a meeting since 2010 and said she will be attending the monthly meetings. 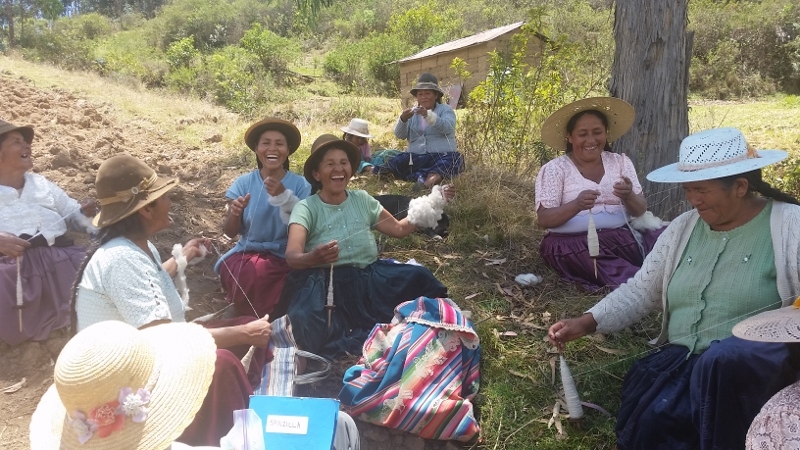 Doña Antonia, a Huancarani weaver and an active Club de Artesanas member accepted the responsibility of President of the Women´s Organization of Huancarani last month, so she will also be attending all Centro Sindical meetings. In the past she vehemently refused to accept any position of authority. Thank you PAZA supporters for your dedication. They needed the time and the myriad experiences to understand that people must work together. Along the way they’ve developed a realistic understanding of the market for the weavings. 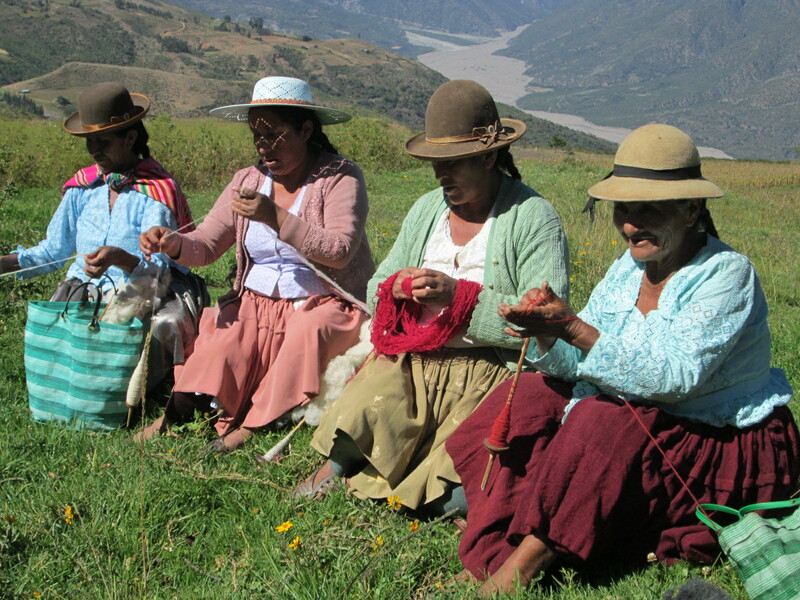 They are empowered and positioned for their voices to be heard and there are other weavers ready to listen and act. We look to the New Year as a new beginning with a promising future. Dorinda Dutcher, November 17, 2014 P.S. Tuck in on a snowy evening and enjoy a viewing of “Chocolat”.